All COUNTRYBROOK MEADOWS homes currently listed for sale in Peoria as of 04/23/2019 are shown below. You can change the search criteria at any time by pressing the 'Change Search' button below. "Excellent homeowner or investor opportunity in Countrybrook Meadows! NO HOA! This home offers a BRAND NEW ROOF (completion date Friday 4/26) with warranty! Great Room floorplan, tile in common areas, kitchen with all appliances conveying, dining room, 3 bedroom split floorplan, and more! 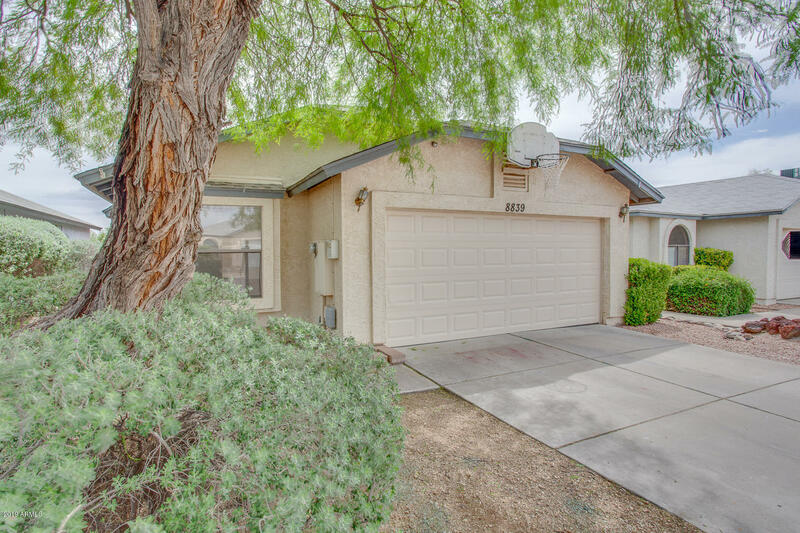 Excellent Peoria location close to schools, Arrowhead mall, restaurants, and Hwy 101! Welcome Home!"